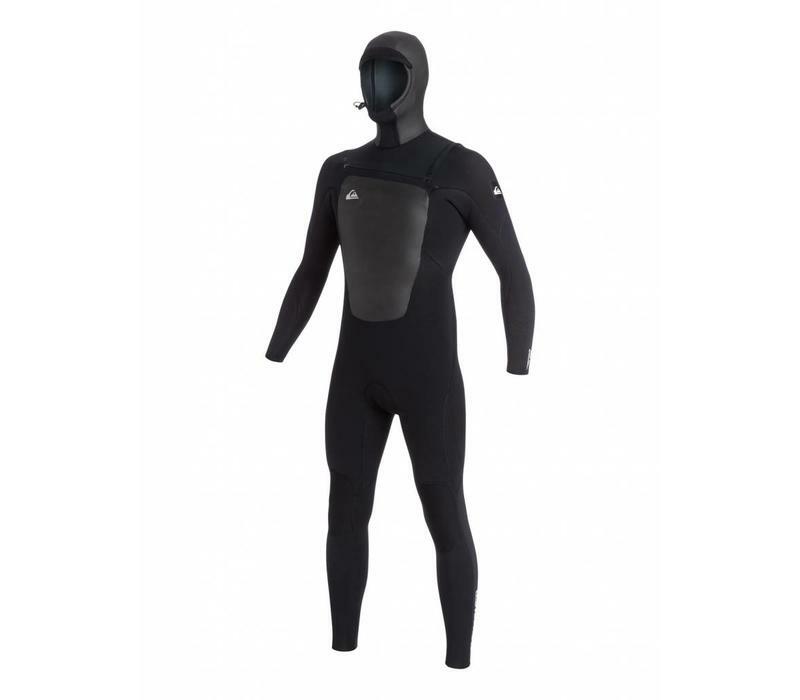 A cold water best seller, the Quiksilver Syncro 5/4/3 Hooded Chest Zip Wetsuit sets the standard for value and warmth. 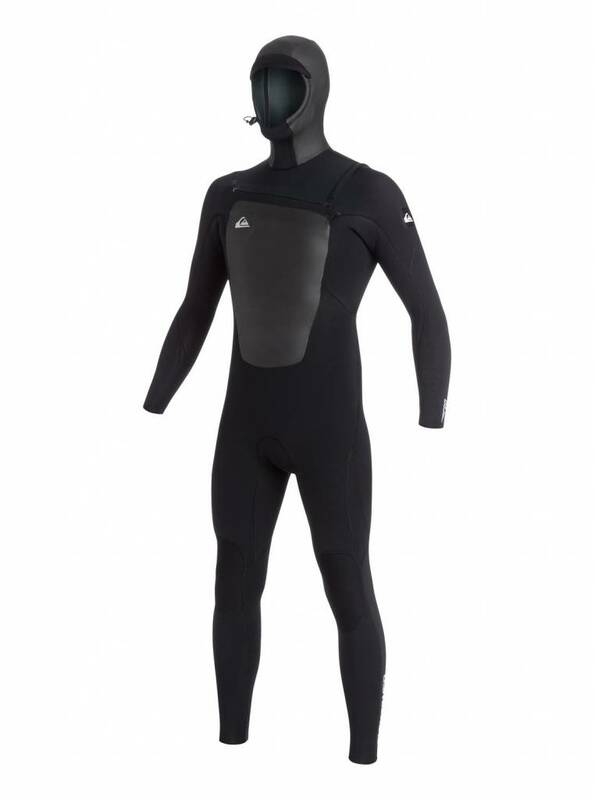 Focused on getting you in the water at the right price, the Syncro uses top of the line super stretchy FN Lite Neoprene, an air infused neoprene that is incredibly lightweight and dries quickly. A water tight chest zip entry and fitted adjustable hood ensure that ice cream headaches and freezing cold flushes will be a thing of the past. Bound with durable glued and blind-stitched seams and insulated with a wind deflecting, thermal smoothie back panel lined with Warmflight Infrared thermal materials, the Syncro will reliably chase the chills away.